I live in South Florida so we sailed out of Miami. If you don’t already live down here, make sure to leave a day or two before or after your cruise to check out all there is to do in Miami. 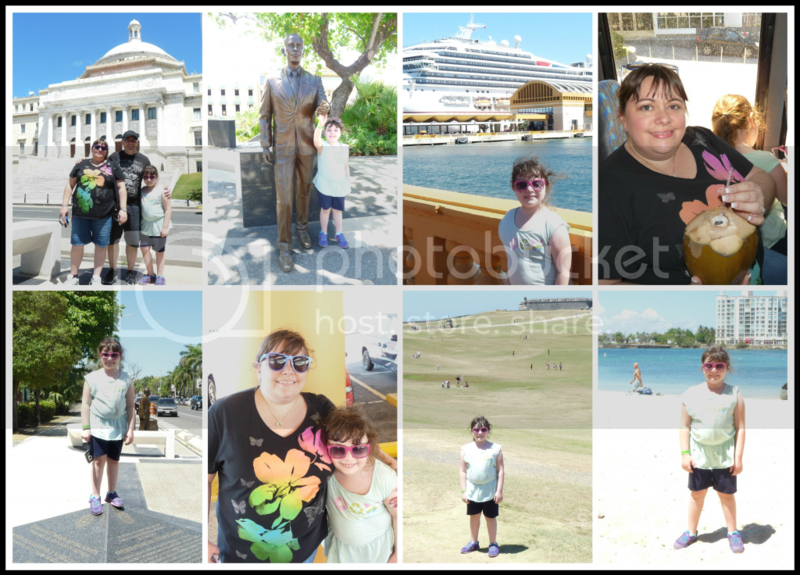 Our cruise on Carnival Glory went to Nassau, San Juan, St. Thomas, and Grand Turk. We had all been to Nassau before but only I had been to San Juan and St. Thomas and none of us had been to Grand Turk. 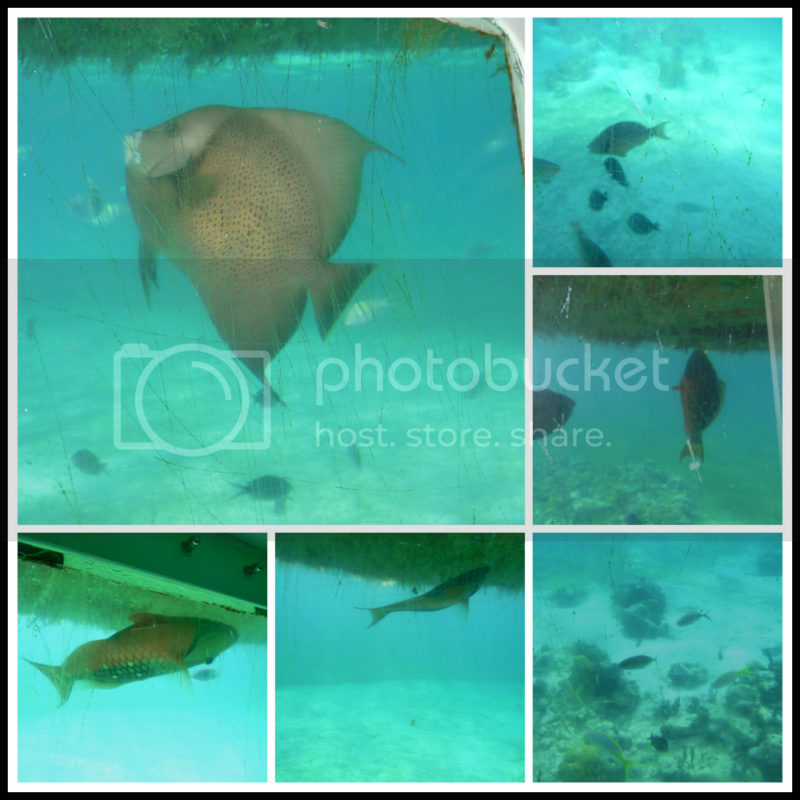 In Nassau, Bahamas we went on the Sea and See Excursion. This was a great excursion that had a little bit of everything. We sailed on a boat that gave us a little tour of the area and pointed out houses of famous stars. They then dropped us off on something similar to a glass bottom boat. On that boat we sailed to different areas of the ocean to observe the sea life including various species of fish and sharks. The captain dropped food for the fish over the side of the boat and my girls love seeing all the fish swarming over to eat the food. It was a great way to see lots of fish without getting wet. We sailed back to the dock and then went on a bus tour that included several stops including a castle. Once the tour finished we were dropped off by the famous straw market where my girls purchased several souvenirs. 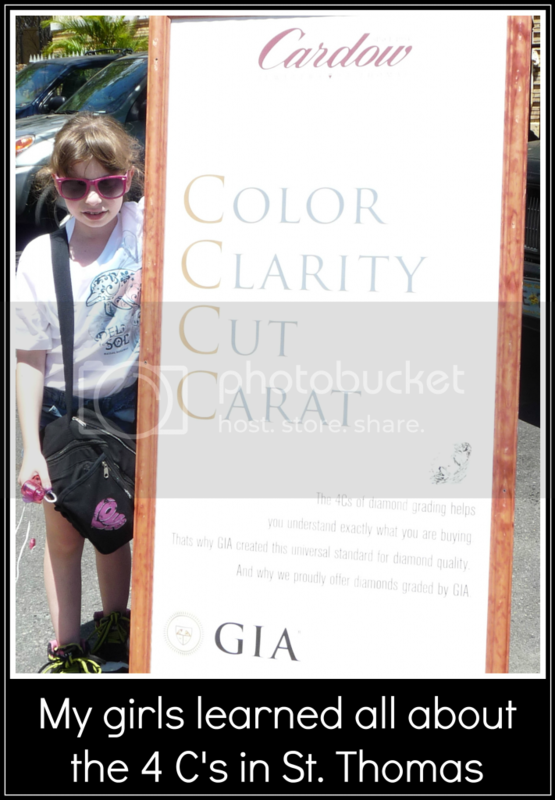 We then shopped in the downtown area for a little while before making her way back to the ship. 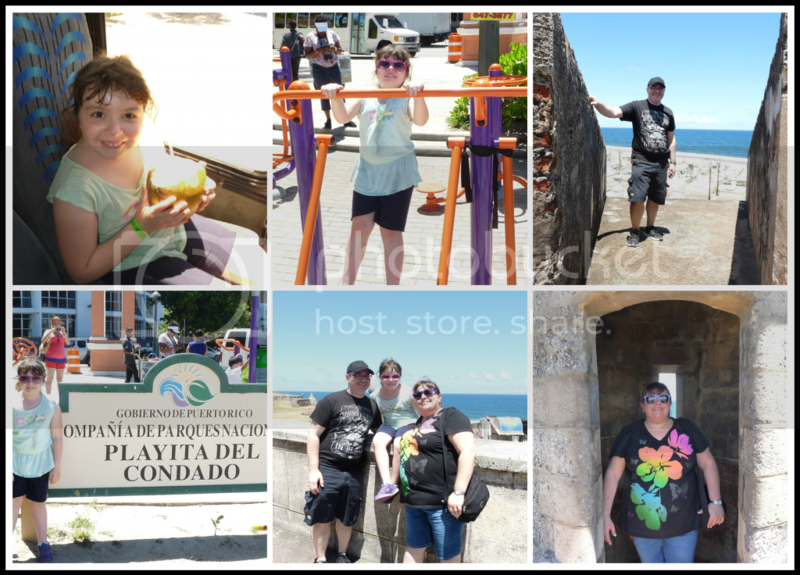 We decide to just “wing it” in San Juan, Puerto Rico and didn’t book an excursion in advance. It actually worked out well for us because right off the ship we found a local tour guide was just about to start a bus tour of the area. The tour was very interesting and informative. He made lots of stops for us to stop and take pictures. 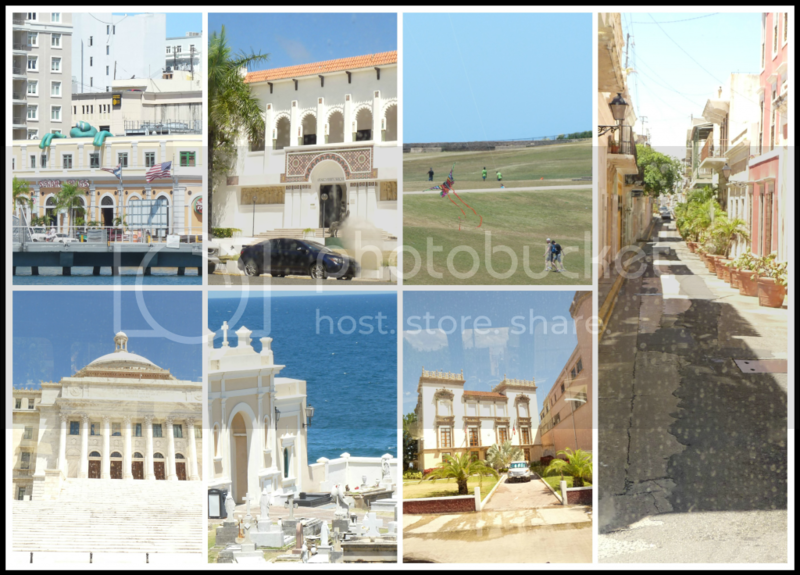 He showed us both old San Juan and new San Juan. 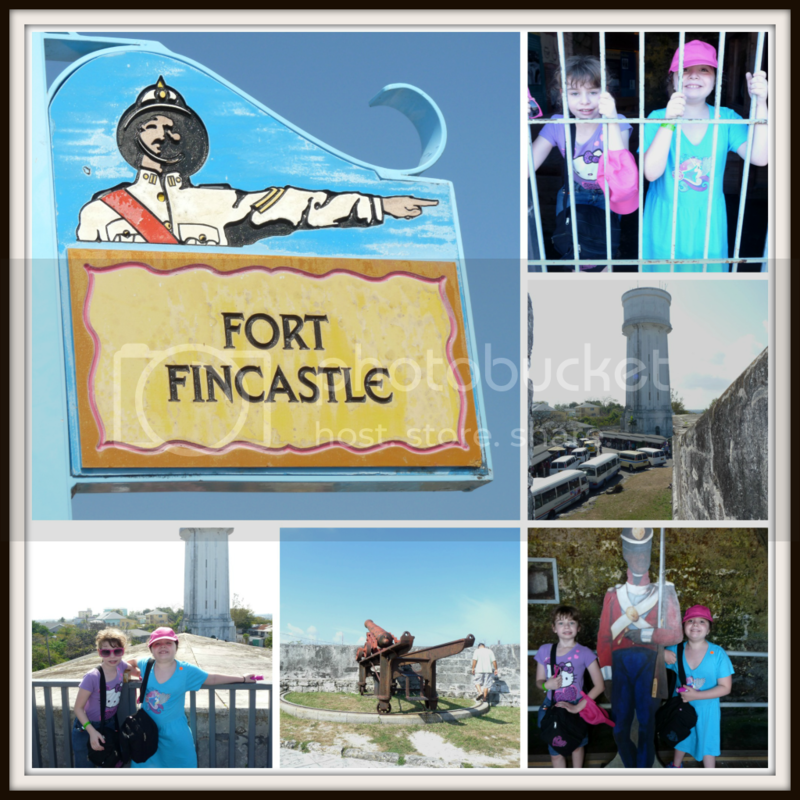 We made a stop by the local beach and we even got to see an old Fort. 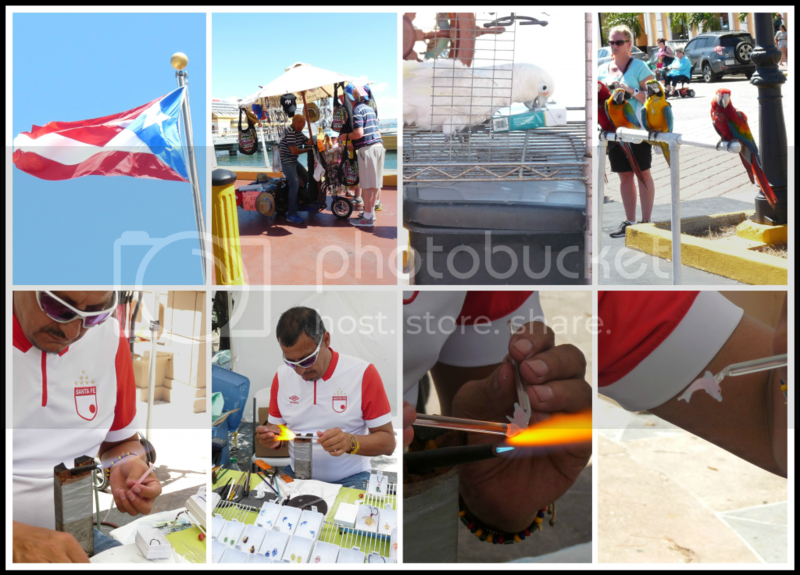 When the tour was over we checked out some local stores as well as a little open-air market where we purchased some handblown glass jewelry. 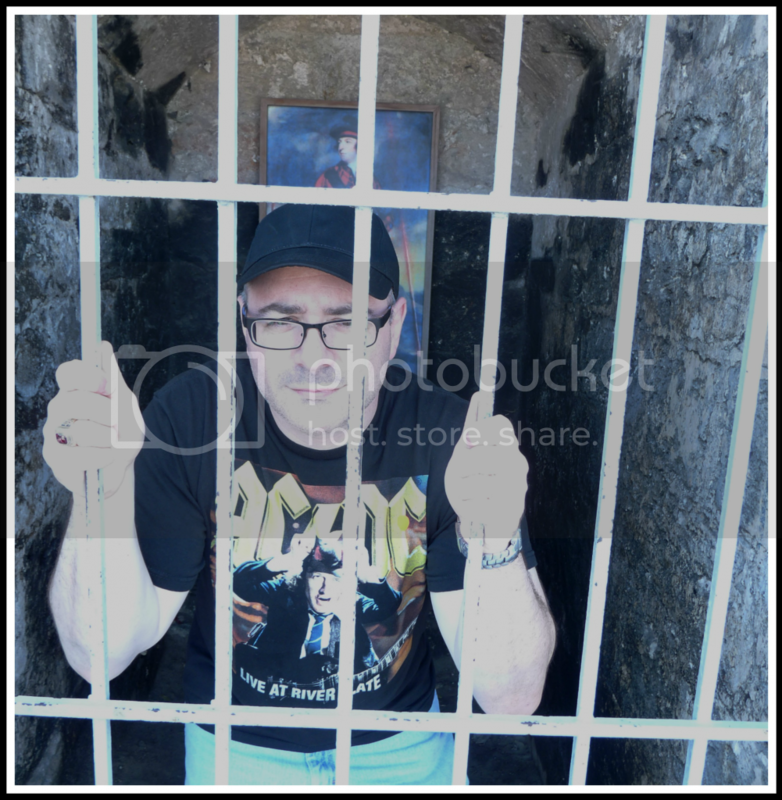 The highlight of our stop in St. Thomas, US Virgin Islands (besides shopping for jewelry for me!) 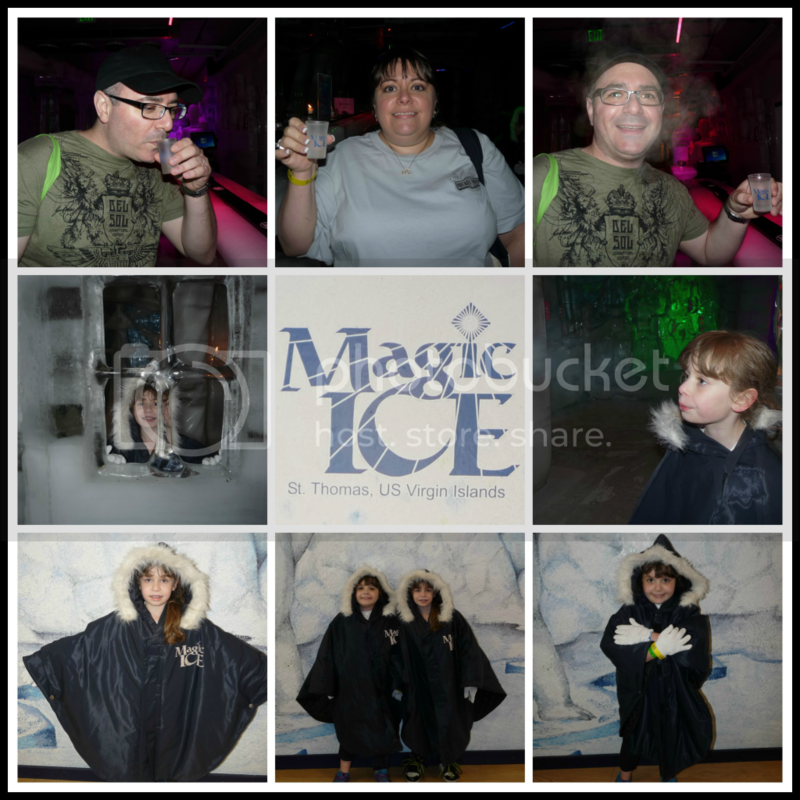 was the Ice Bar. 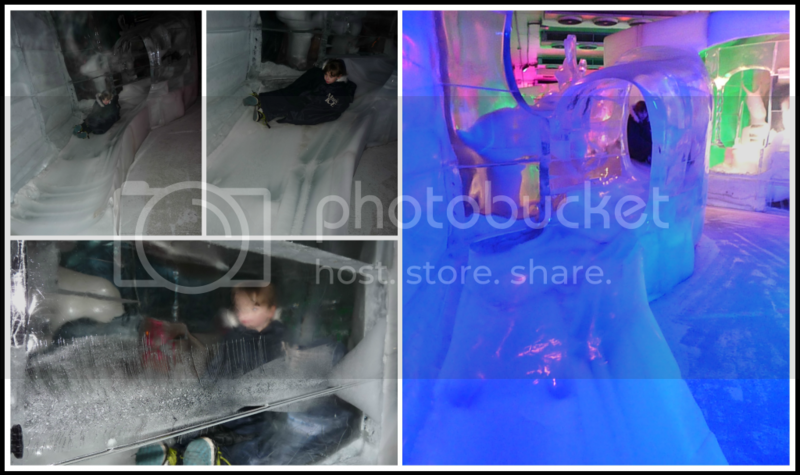 The Ice Bar is an entire bar and exhibit made entirely of ice. It was such a contrast from being outside in the hot tropical weather. You walk inside and they give you a parka to keep warm. They also had things to wrap around your legs if you were wearing shorts as well as mittens to keep your hands warm. My girls got all bundled up while hubby and I decided that we were so hot we would go in without the jackets. Adults get a free shot of rum so that kept us warm but I will admit I was getting a little chilly by the time we left. 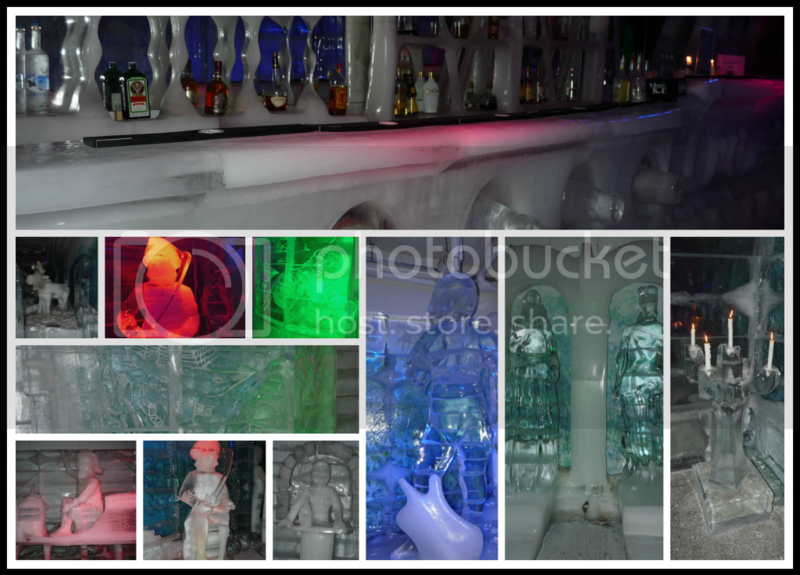 Not only was the entire bar made of ice but there were tons of ice sculptures including a candelabra made out of ice, a bench made out of ice, and even a slide that you could actually go down made of ice. We were supposed to go on a stingray excursion in Grand Turk but unfortunately due to rough seas our excursion was canceled. It actually worked out for the best though because there was a beautiful beach just past the pier where the ship was docked. The water was beautiful and there were plenty of beach chairs for everyone. We had such a peaceful, relaxing time playing in the water and searching for shells. 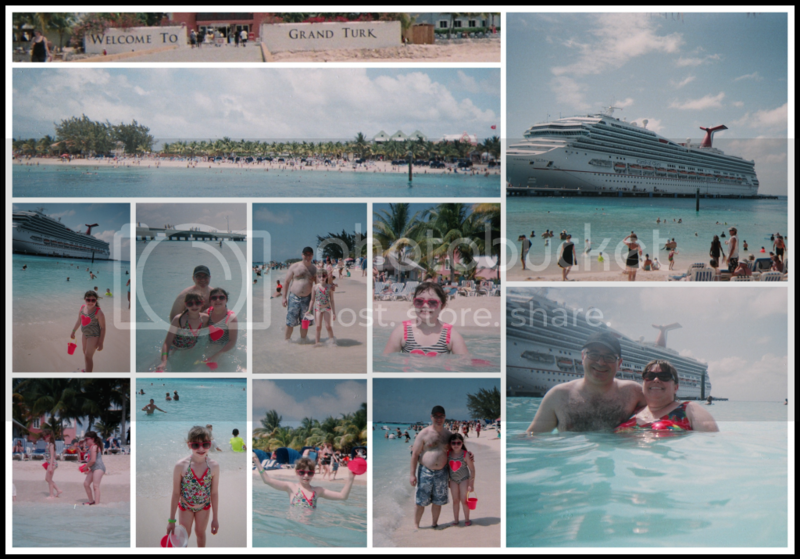 The beach at Grand Turk was really one of the highlights of our trip and another place I’d love to go back to soon. We can’t wait to go on another Carnival Cruise soon. 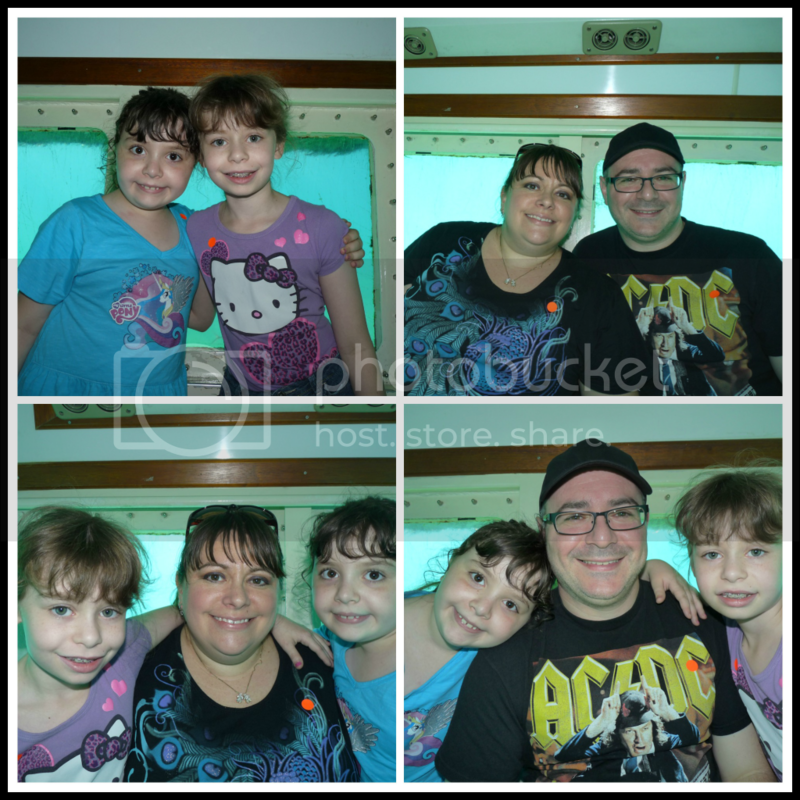 Keep an eye out for my upcoming post on tips for cruising with kids- coming soon!